What is a Mid Note in perfume? Mid notes (also known as heart notes) make up the middle, or heart of your scent. Although not always immediately apparent upon first application, these scents will make themselves fully apparent about 30 minutes into application. 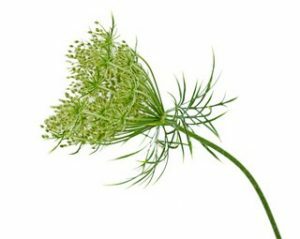 Below you’ll find a selection of the most common mid notes used in traditional perfumery. We like to start the fragrance making process with a base note to help ground your scent. 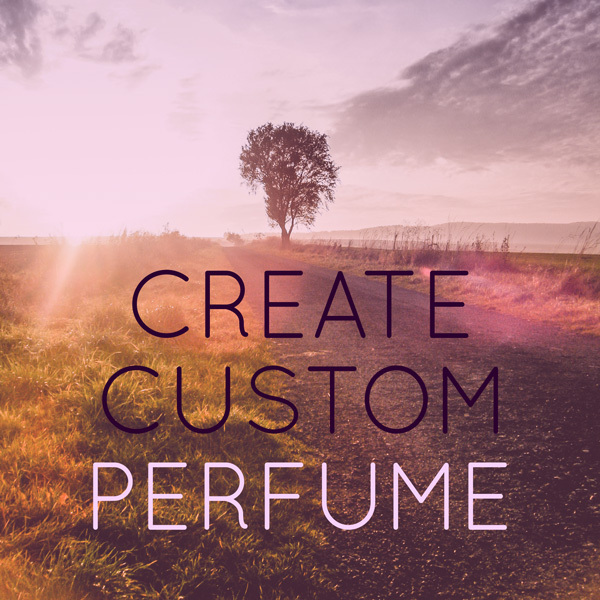 Click one of the links to start making a custom perfume or a custom cologne. We are currently rebuilding our mid note glossary (Aug 5th), so bear with us while we get the new tasting notes up. 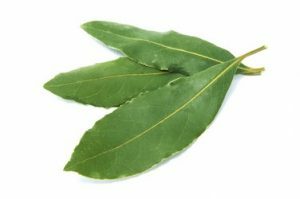 Bay is a spicy ‘green’ note with a touch of camphor. This note is great for giving a hint of green or lending a touch of spice to a gourmand. We’ve had great success with Cedar, Citrus, Coriander, Euxalyptus, Florals, Rosemary, Thyme, and Ylang-Ylang. For a great green scent try the combination of Bay and Thyme. 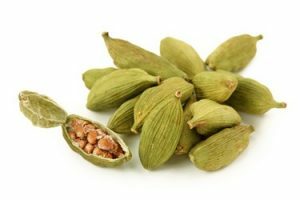 Cardamom is a little known, but very well established scent in traditional perfume. A slightly spicy, nutty, refreshing, a touch of wood, and just a hint of dark anise. Cardamom blends especially well with Cedar, Cinnamon, Citrus, Clove, Eucalyptus, Florals, Rosemary, and Thyme. A very distinctive soft earthy smell. This is a great scent for ‘grounding’ your fragrance and blends well with most scents. We’ve had great success with Bergamot, Cinnamon, Citrus, Clove, Eucalyptus, Ginger, Florals (especially lavender), and Rosemary. A sweet floral, this scent will impart a blueish tinge to your fragrance. It has a calming sweet floral scent. 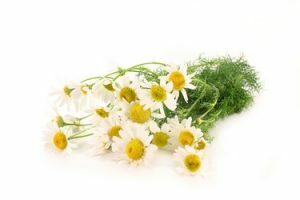 Chamomile blends well with bergamot, clary sage, citrus, eucalyptus, other florals, and tea trea. Hot, spicy, and sweet. Cinnamon is one of the most easily distinguished notes and it smells quite similar to what you’re used to when baking or eating. 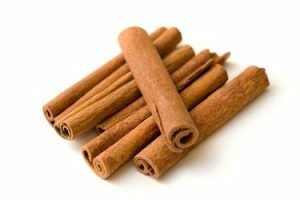 Because of it’s tasty nature cinnamon is great with gourmands like Vanilla, Tobacco, Clove, Black Pepper, Cardamom, and Ginger or other sweet notes. It also blends really well with anything citrus (try it with orange! ), frankincense, lavendender, myrrh, rosemary, and thyme. 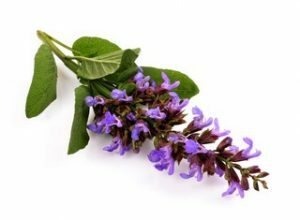 Clary Sage has a soft herbaceous undertone with light a light floral top. A common misconception is that it smells like the traditional Sage herb, this is not true as it is ‘green’ with lavender, leather, and amber notes. We’ve had great success with amber, cedar, citrus, florals, frankincense, myrrh, woods, and vetiver. A warm spice, clove also has an earthy undertone and can be slightly sweet.